Diwali is the brightest and most popular event in the Indian calendar. 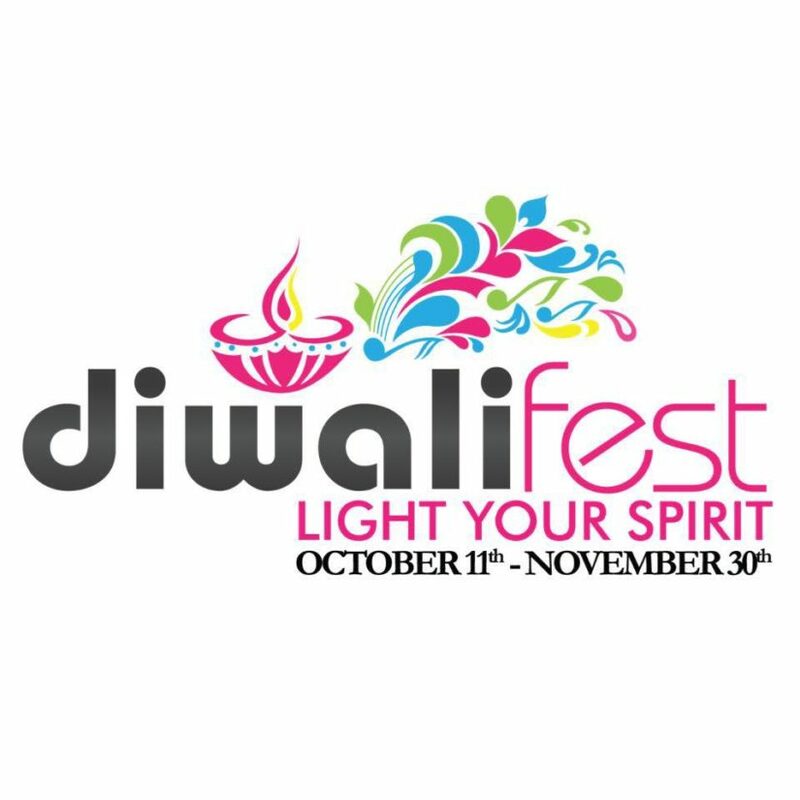 Diwali Fest was founded in 2004 and has grown to engage with different communities through workshops to share the key philosophies of Diwali. Check out their website for a list of events and find one that’s closest to you!